Posted on April 23, 2015 by PADI Asia Pacific. Congratulations to Aussie Divers Phuket who become a PADI 5 Star Instructor Development Centre in April 2015. 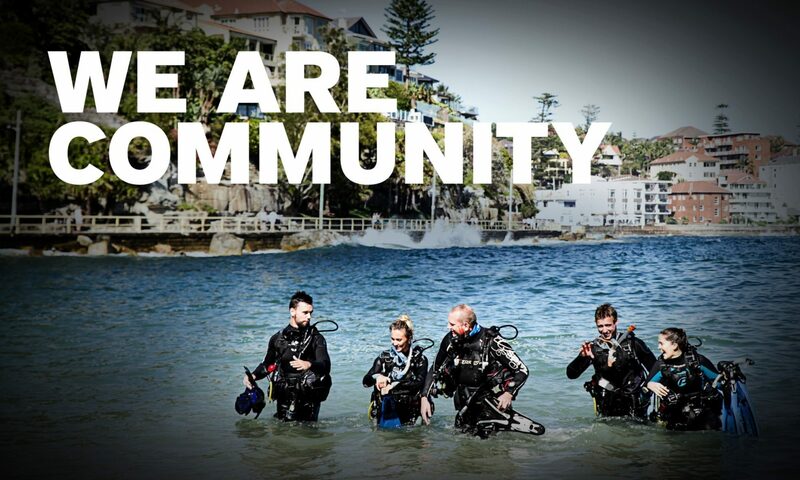 PADI Five Star Instructor Development Centres are dive centres that meet all PADI Five Star Dive Centre standards, plus offer PADI instructor-level training. With a PADI Course Director on staff, these dive businesses offer PADI Instructor Development Courses and continuing education opportunities to dive professionals. Next PostNext Last Chance – Cebu Business Academy!